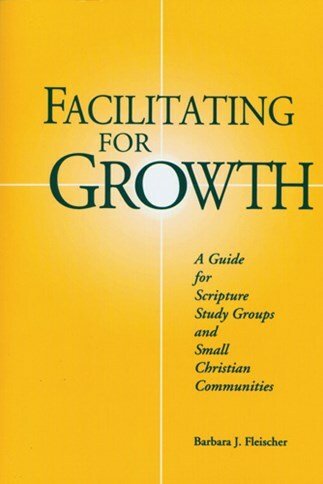 Great small-group facilitators are not born with their abilities; they develop them. This book will help facilitators in their task of enabling members to participate fully in their group. The content and exercises of each chapter present practical information and methods to help facilitators deepen their knowledge of their role and hone their skills in group facilitation. The first eight chapters cover various aspects of facilitation: the role of the facilitator; getting started; communication basics—expressive skills and listening skills; integrating our diversity; tuning into group life; and group transitions. Each chapter begins with 'warm-up exercises' consisting of questions and assignments designed to help readers draw from their own experience as they work with the written material presented in each chapter. The rest of the book outlines eight flexibly formatted, ninety-minute workshop (or individual) sessions corresponding to the eight topics introduced previously. Includes exercises for practicing and assessing skills acquired in each session.